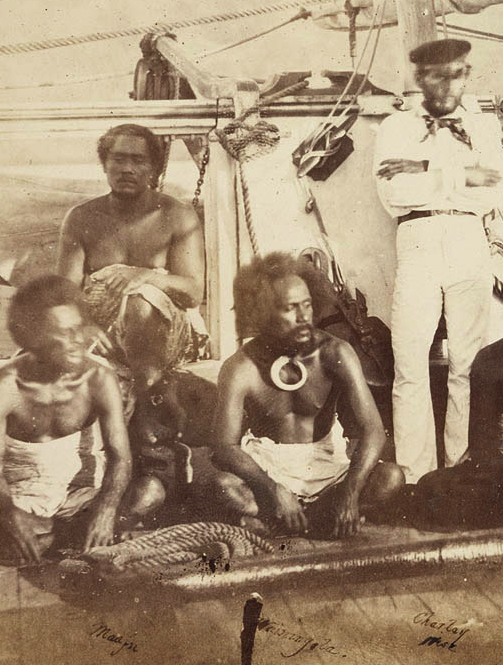 The Polynesia Company, Limited, having been formed, issued its regulations in November, 1869, under which land warrants were to be issued to shareholders entitling them to “select” lands in districts declared by the Company “open for settlement”. The Suva lands were declared open for settlement. No shareholder might make more than one frontage selection in the Suva district; and any selection with a sea frontage was limited to 160 acres.